ORANGE CITY, Iowa – Northwest Iowa beef and dairy producers depend on quality corn silage to build profitable rations. To help them accomplish this, the Iowa Beef Center and Iowa State University Extension Dairy Team are hosting the Northwest Iowa Corn Silage Clinic on Aug. 28 at the Northwest Iowa Research and Demonstration Farm near Sutherland. Iowa State extension dairy specialist Fred Hall and beef specialist Beth Doran, both from northwest Iowa, are organizing the program. “The Northwest Iowa Corn Silage Clinic will feature top experts from the upper Midwest," Hall said. "They'll present the most current information on topics that affect corn silage, earlage quality and economics." The program will begin promptly at 9 a.m. with presentations, break at noon for lunch, and adjourn by 3:30 p.m. All experts will be available to answer questions. Agronomic practices impacting corn silage digestion - Dr. Fred Owens, feedlot nutrition specialist. 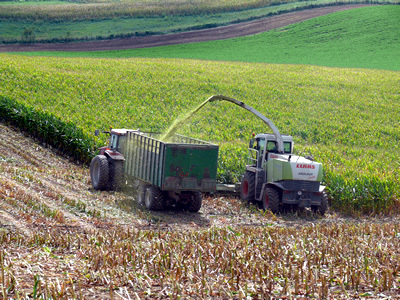 Silage and kernel processing equipment - Aaron Ostrander, John Deere silage specialist. Silage additives and inoculants - Dr. Scott Dennis, DuPont Pioneer ruminant microbiologist. 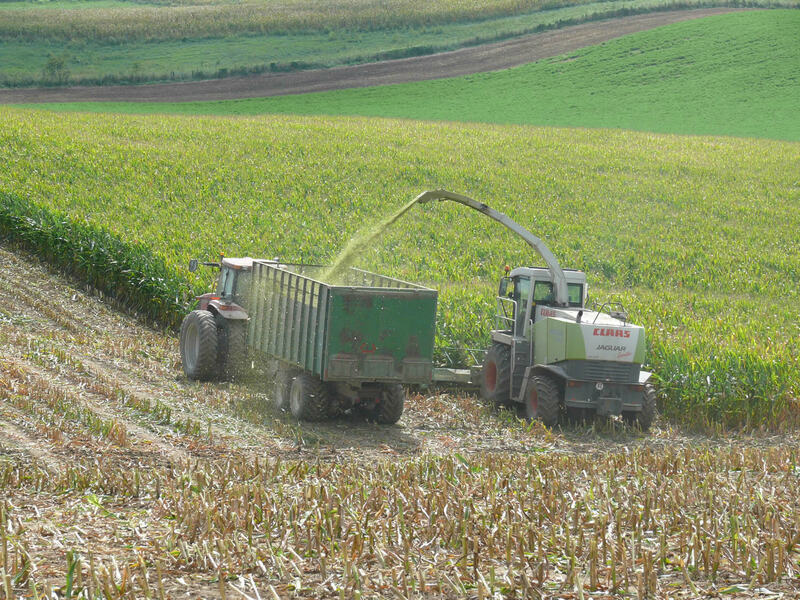 Evaluating corn silage and earlage: What’s typical - Dr. Dan Loy, ISU Iowa Beef Center director. Quality corn silage going in and coming out - Dr. Hugo Ramirez, ISU state dairy specialist. Pricing corn silage - Dr. William Edwards, ISU ag economist emeritus. In addition, there will be two concurrent sessions - one by Owens featuring feeding corn products to the beef animal and the other with Ramirez focused on feeding corn products to the dairy cow. Producers will be able to walk through corn silage variety plots and talk with seed company technicians. “There also is a trade show which will allow producers to compare equipment and products used in putting up quality silage,” Doran said. Registration is $25 per person and payment can be made at time of preregistration or or at the door. Preregistration is required by Aug. 22 for an accurate meal count. Call the Sioux County Iowa State Extension and Outreach office at 712-737-4230 to preregister. See the event brochure for topics, agenda and the registration information. For more information, contact either Doran or Hall at the Sioux County office at 712-737-4230.